SKU: N/A. 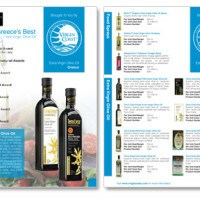 Category: Offset & Digital Printing. 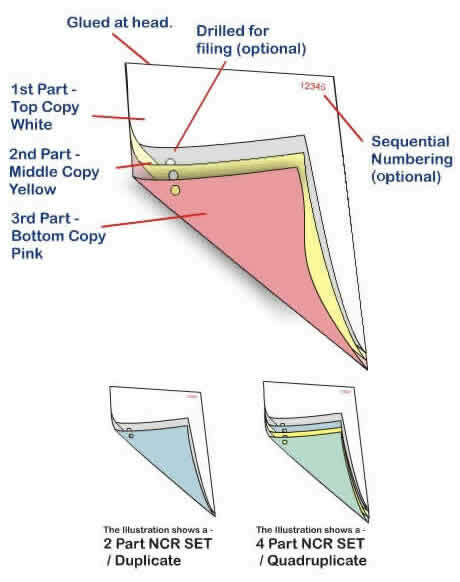 Tags: 2 parts Carbonless forms printing, 3 parts Carbonless forms printing, 5 parts Carbonless forms printing, Carbonless forms booklet printing, Carbonless forms printing, full color Carbonless forms printing, individual Carbonless forms printing. Mostly all the business owners want to use, cost-effective products in their company. This may include the supplies of office or of their factories. 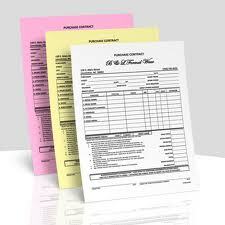 Out of these, the carbonless forms are something that can be cleaner and easier to use. The forms which are used these days is the noticeable pieces that leads to less waste. 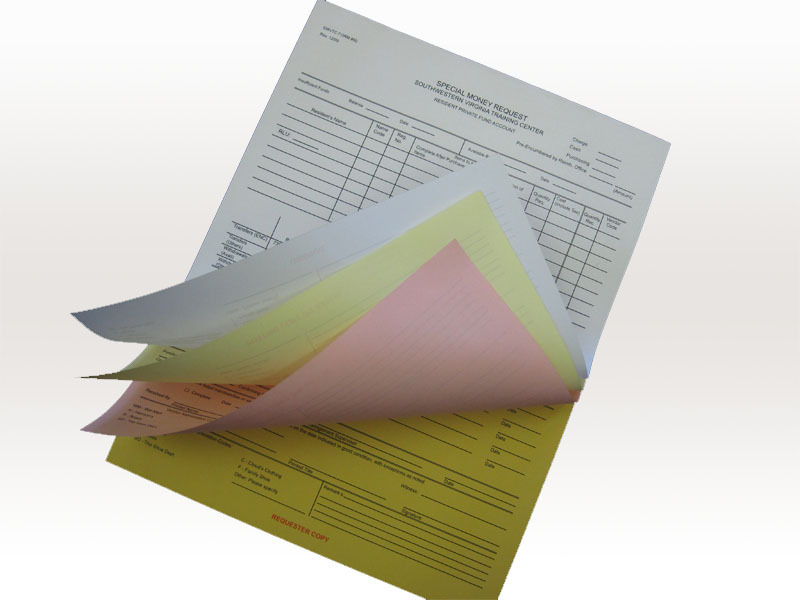 Carbonless forms can be used in different ways . Like some can go with just with plain, letterhead that will include only their company details like its name and information while others can opt for the same details along with a logo or a picture of some sort. With the help of a right online printing service provider, one can do a lot of designs of these forms and thus make them quite unique and special. They will add a special touch with various important information like name, address and other details of the company. Each of the pages will come in different color. Thus, one can design them as per their need. Yes, that’s true that each company does their operations differently. So, one can do their order as per their requirements. 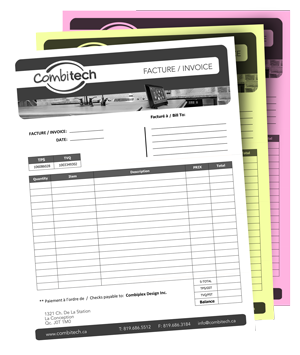 Even carbonless forms will also help also helps to conserve the ink on their printers as well as their copiers. Thus, it is also a bigger advantage of using carbonless forms. Thus, for all the above reasons, day by day it is becoming quite popular in the business world. One of the best online printing service provider, Rebecca Printing offering the best carbonless printing at pocket friendly rates. 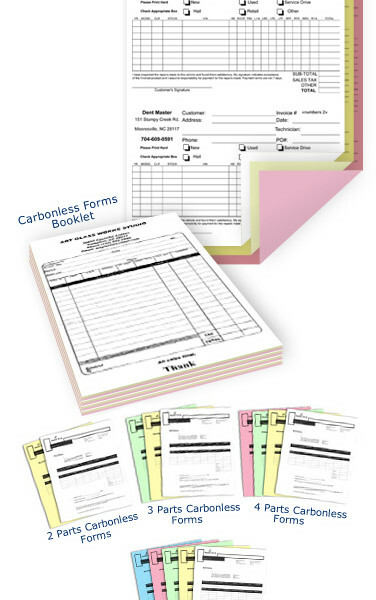 The sizes which we are offering for carbonless forms include 5.5″ x 8.5″, 8.5″ x 11″ and 8.5″ x 14″ with loose binding and glue binding. To know more, call us on our helpline no: 718-713-8380 or send email at: sales@rebeccaprinting.com. 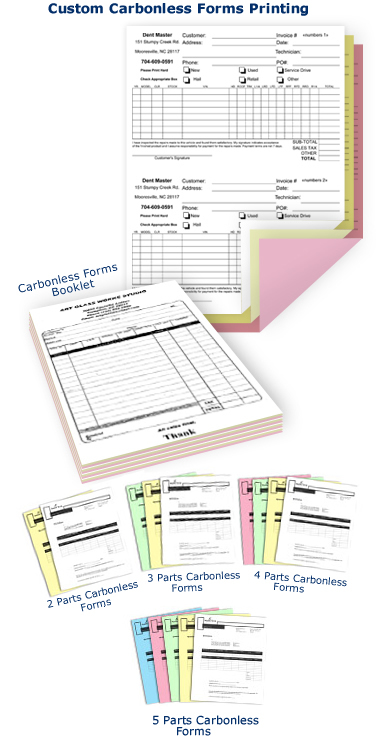 Be the first to review “Carbonless Forms” Click here to cancel reply.